RESTON, Va. and DURHAM, N.C. — Mirixa Corp. and Pharmacy Quality Solutions (PQS) have formed a partnership to integrate medication therapy management (MTM) and other patient care information in PQS’ EQuIPP platform. Under the collaboration, the MirixaPro MTM solution will be integrated with EQuIPP (Electronic Quality Improvement Platform for Plans and Pharmacies), a platform for medication-related quality measurement and benchmarking. Mirixa and PQS said the integration of within the EQuIPP — used by pharmacy operators large and small — will enable pharmacies to move easily from measurement to improvement. 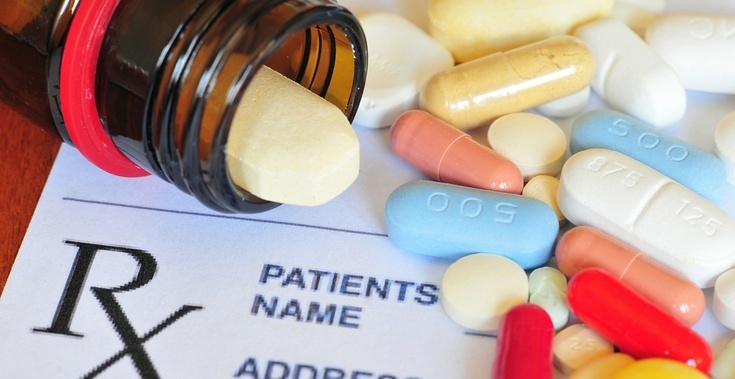 They noted that the coordinated stream of performance information, connected to a widely adopted patient management solution, will ensure that information related to value-based care and performance-based programs stays front-and-center in the pharmacy workflow, further improving performance and patient health outcomes. “The integration of these two industry-leading platforms provides unique opportunities to exchange pharmacy-level data with clients that utilize both platforms,” stated Frank Harvey, chief executive officer of Reston, Va.-based Mirixa. Announced in 2013, EQuIPP, provides unbiased, benchmarked performance data to health plans and community pharmacy organizations. The platform helps standardize measurement of the quality of medication use and make that information readily accessible and easy to comprehend. As a result, EQuIPP allows prescription drug plans and community pharmacies to engage in strategic relationships to address improvements in the quality of medication usage. MirixaPro helps pharmacists to identify, resolve, document and communicate drug therapy issues to patients and prescribers. The platform supports a range of clinical services, including systematic, standardized and comprehensive medication reviews (CMRs), as well as targeted interventions focusing on medication adherence and other quality measures, formulary alignment and disease management. “This partnership with Mirixa combines the strengths of our two companies to positively support pharmacies who are adapting to new value-based payment models, helping them move the needle within the populations they serve,” commented Mark Conklin, interim president and vice president of operations for Pharmacy Quality Solutions. PQS is a joint venture of the Pharmacy Quality Alliance (PQA), a primary developer of medication use quality measures, and CECity, Inc., a Premier Company, a leading provider of cloud-based quality reporting and performance improvement platforms.